In this volume: A disaffected boy searches for something to put a spark in his tedious life...and finds a manga that puts the fear of the devil in him. A guy and girl can't find anything they have in common—until they discover a mutual love of a certain gender-bending martial arts manga. After a schlubby nerd loses his cool at the handsome manga freaks at Kingyo, a classic horror manga teaches him that beauty is only skin deep. Natsuki's search for her missing mother takes her to a manga museum that has special meaning for her parents. 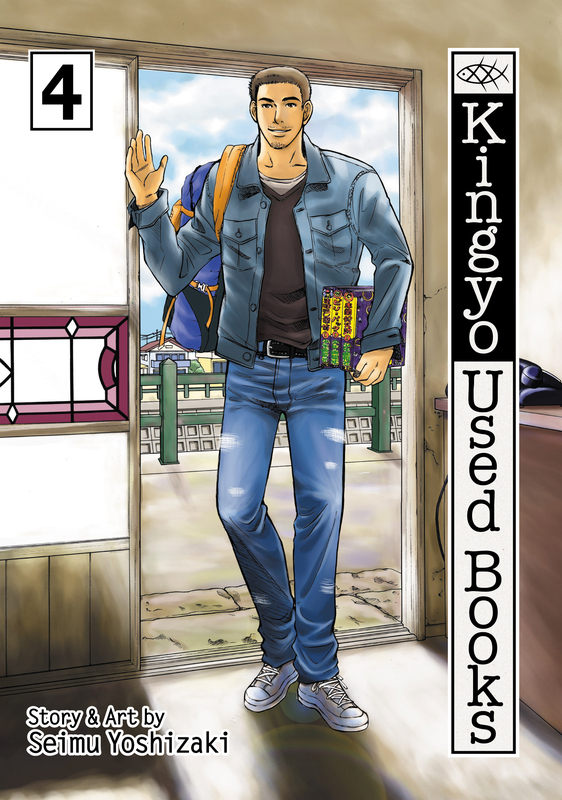 Someone is setting fire to used bookstores, and Kingyo may be next—unless two mismatched manga fans can stop the arsonist!